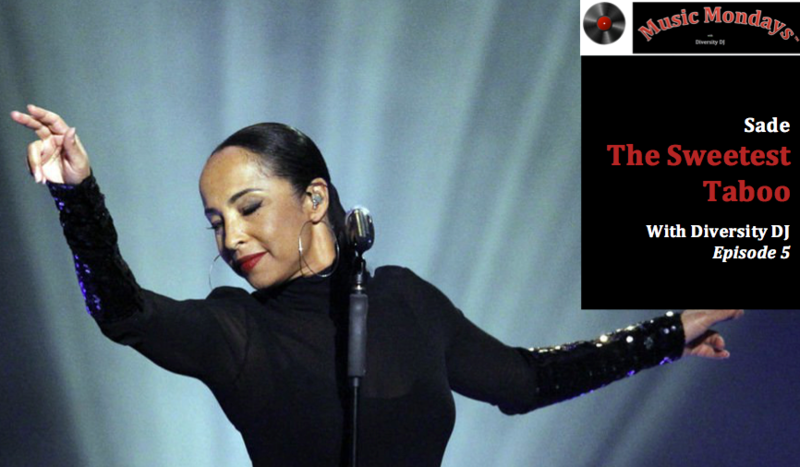 We’re reaching back 33 years to a “The Sweetest Taboo,” a classic by a smooth operator, Sade. What is the “Sweetest Taboo”? (noun) a social or religious custom prohibiting or forbidding discussion of a particular practice or forbidding association with a particular person, place or thing. In short, taboos are those things that society has determined are not acceptable to engage in. What are some things that are considered taboo when done publicly in the US? To do or engage in something ‘taboo’ usually creates feelings of anxiety, fear, apprehension because of the possible blowback or judgment from society. Yet in this song, Sade sings about “sweetest taboo.” How is that possible that taboo can be sweet? My perspective of “sweetest taboo” is an expansion of this traditional understanding. If I’m given “the sweetest taboo,” I’m being given an opportunity to break the mold – in any field. I see a chance to reject the limitations that society has placed on me in its defining the standards for “acceptable” and “unacceptable.” It’s the trigger that can launch me into a new place of freedom and liberty. I’m not advising anyone to break any and every taboo. I am saying that opportunities will present themselves to you, and you will have to choose whether to embrace or reject those opportunities. That requires wisdom. Richard and Mildred Loving: The interracial couple who challenged Virginia state miscegenation laws. Rachael Denhollander: the woman who first publicly accused gymnastics coach Larry Nassar of sexual abuse. Capt. Kristen Griest and 1st Lt. Shaye Haver: the first women to become US Army Rangers. What are the outcomes and benefits of being a Rule Breaker and embracing your “sweetest taboo” moments? Stay tuned for answers in our next episode.